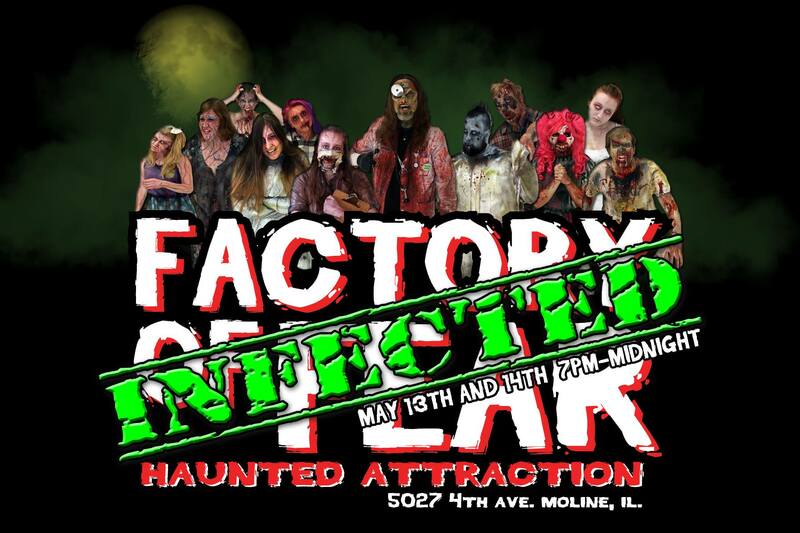 The Factory of Fear is the longest running Haunted Attraction and the largest indoor Haunted Attraction in the Quad Cities. 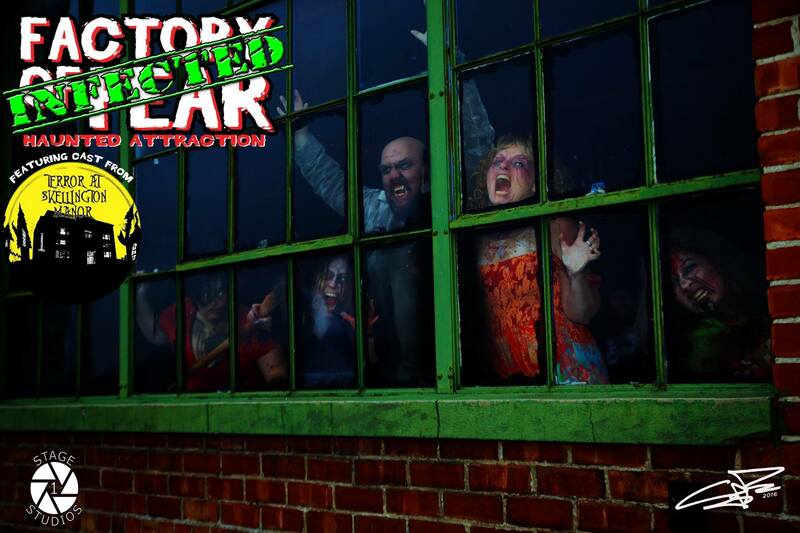 Opening in 1994 to the public, the Factory of Fear celebrated 20 years of FEAR with it’s 2014 season. 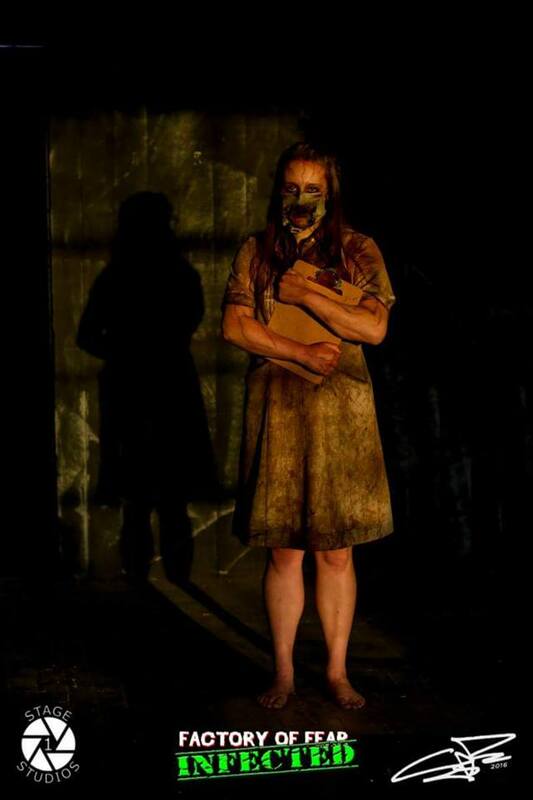 2015 is sure to top the 2014 season with the addition of 10 new rooms and more than a dozen new actors! 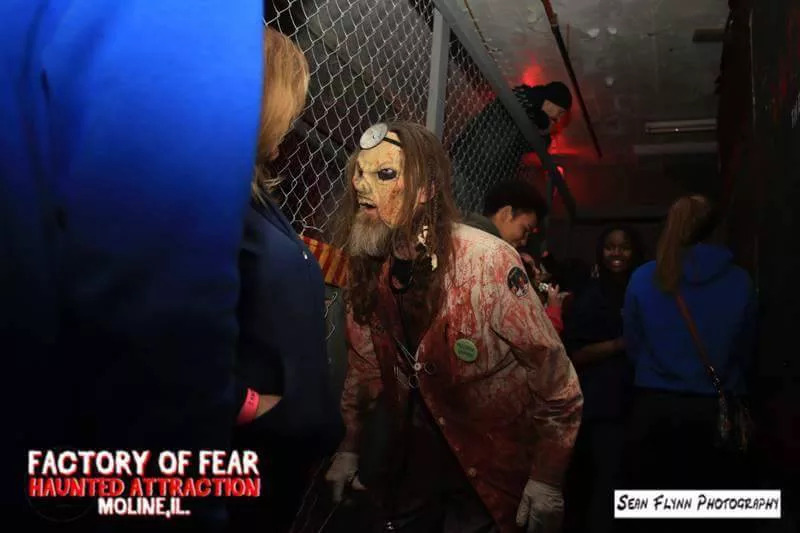 The Factory of Fear was voted in the top ten haunted houses in Illinois by the users of HauntedIllinois.com in 2014. 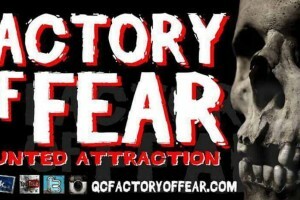 The Factory of Fear was voted the QC’s Top Haunt in 2011,2012,and 2013 by the users of Hauntedqc.com and in the top three in 2014.